If Nintendo makes it happen, there are some games that need to show up. Kicking off a couple of years ago, Nintendo began releasing miniature versions of their classic consoles that came preloaded with a handful of the best games from that systems lineup. Sadly, it doesn't seem like we'll be getting a Nintendo 64 Classic this year but that doesn't mean we won't see one releasing down the line. If we do ever see that tiny N64 then there are some games that have to be on it. There were three Mario Party games released on the Nintendo 64 so I'd say just one of them would need to make an appearance so why not start things off with the original? Sure things got pretty crazy when the added in costumes in Mario Party 2 and the boards from Mario Party 3 wound up as some fan favorites, but the first game is the kick-off to the series and fits perfectly on a miniature console designed to fully embrace Nintendo's origins. You're going to need to throw on some multiplayer gems on this machine and Mario Party's simplistic gameplay makes it perfect for players who know their way around a controller to go up against a less experienced player and still lose. 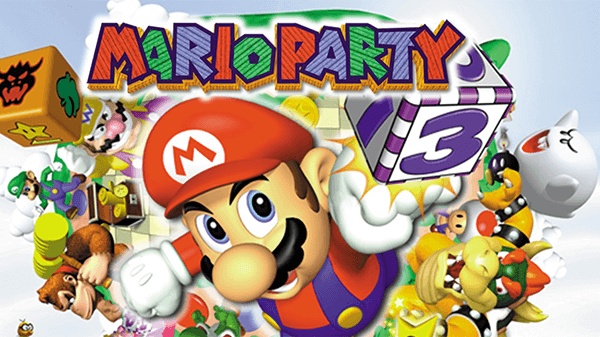 A perfect balance of fun and frustrating really helps Mario Party translate board gaming to video gaming. Of course, if you want things to get a little more competitive then you can't have a collection of classics without Mario Kart 64. 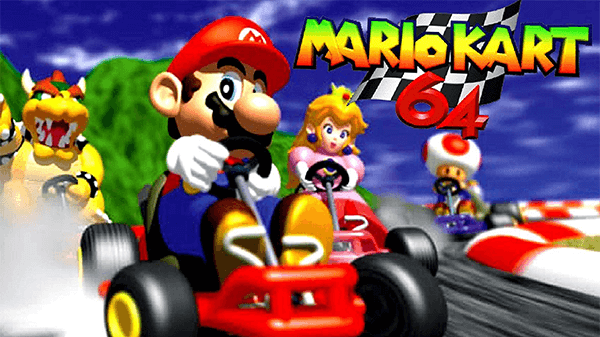 Though the Mario Kart series started off on the SNES, the franchise really found its footing with Mario Kart 64. You'll be able to ask any gamer playing games back in that Nintendo 64-era about their favorite multiplayer games and Mario Kart 64 is sure to come up. With some awesome tracks, great music, and that signature Nintendo-charm, this game could keep you and your friends occupied for a very long time. Alright, this is the last multiplayer focused entry on the list but with Super Smash Bros. Ultimate releasing in just a couple of weeks, how could we keep this one off the list? 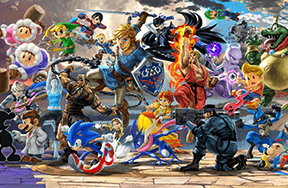 The type of fighting game created in Super Smash Bros hasn't ever been recreated as accurately though others have tried -- like Sony's PlayStation All-Stars Battle Royale. This mascot-fighter has you playing as several of Nintendo's most well-known characters, of the time, as you fight to push each other off-screen. 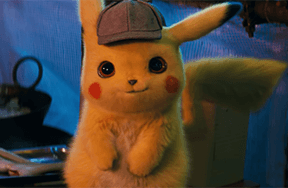 Watching Pikachu zap Link off of a Kirby-themed stage was just something of dreams for kids of the 90s. Though the series has gotten much better with every entry, and Super Smash Bros. 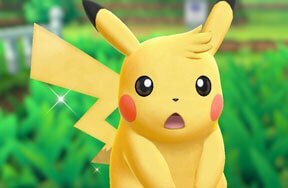 Ultimate seems poised to be the best entry yet, the original game holds up better than most other fighters from that era. Having just turned 20 years old last week, many have described the first 3D Zelda game as one of the greatest games ever created. Bringing Link into the third dimension brought style and atmosphere that Zelda was already known for to the next level. Epic treks across Hyrule field, eerie fights in creepy dungeons, and some of the greatest songs in video games make this a high point in the medium. 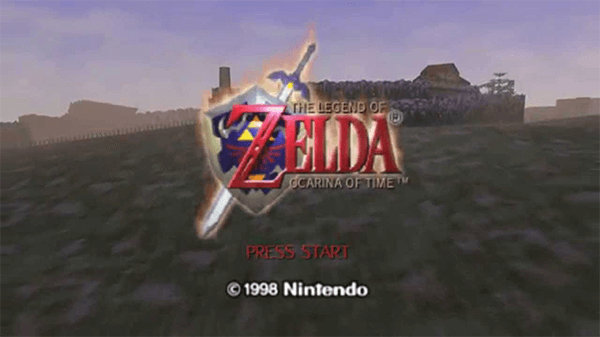 While the template of most Zelda games is pretty well-known, until Breath of the Wild shook things up, this game was the start of that trend and maintains much of the wonder that it held onto 20 years ago. This is the definition of an essential. 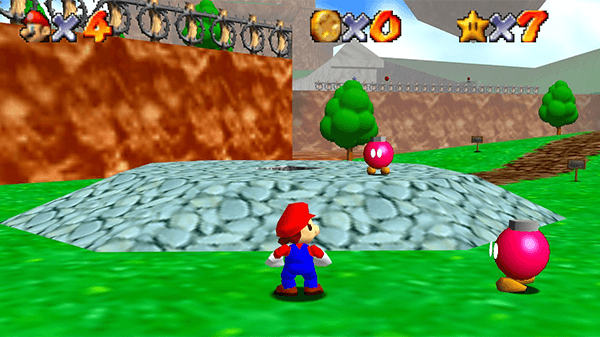 Though I personally may hold Zelda in a higher regard, it's undeniable that Super Mario 64 is the most necessary game on a Nintendo 64 Classic. While Zelda is a slow burn, Super Mario 64 is an explosive firework of fun right from the iconic Mario-faced start screen. Controlling this character feels shockingly good for one of the first 3D platformers ever made. The game's camera controls better than the competition and exploring Peach's castle and paintings give the game near constant variety in what you're seeing and where you're exploring. If Nintendo ever releases a Nintendo 64 Classic then this game is a 100% guarantee in the lineup. What do you think of our list? Are there any other Nintendo 64 games that you see as essential? Share your thoughts below!